The sun was out this week and it was really, really hot and humid. We hit almost 100 degrees Fahrenheit on a couple of days. I think summer is finally here. Happy Shadow Shot Sunday everyone. Cheers! We hit nearly 100 with high humidity on Tuesday and Wednesday here too - - - - then Thursday arrived - - - high of 55. Our poor little selves can barely adjust to roller coaster weather. Hot enough in the city to melt shadows, eh? Too hot for me! Lovely photos! you're lucky! only a few days ago we had snow . . .
Those are absolutely terrific shadow shots, I especially like the first one. I just found your blog and will have to keep visiting. These are fascinating shadow shots. Nicely captured. The heat and humidity in Florida has shown up a few weeks early too. It's going to be a hot summer. Oh! This is great! Love it! 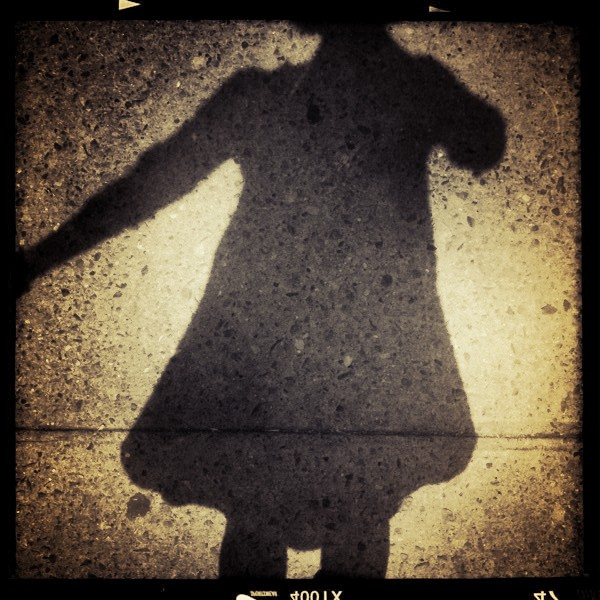 Love your shadows pics. So creative. Love the glass shot and the little design on the side of it. My daughter in Boston says it's quite humid there too. Well, I had snow and sleet last month with 80 degree days on the adjourning weeks. We've been having pretty unusual weather here as well with cold/hot swings. Luckily right now pretty wonderful. Love the glass shot. There's something almost other-worldly about these shots... very cool, U.M.! Oooo...I really like your toasting shadow!! we had the heat and humidity here in WI too but it left a few days ago and new we're in the coolness of Canadian air again. I adore your shadow shots. creatively cool. Love the glass! I'm sweating just thinking about your heat. What great, unique photography. Thanks for sharing. You all must have received the high temps and humidity we had last week. I think it was over 100 on Tuesday. Too early for that! I want to enjoy spring some more. 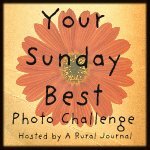 And thanks so much for linking up to YSB this week! I truly appreciate it. love your shadow shots, very ingenious! That's too hot! I always look forward to your shadow shots. The glass image is unique - very nice! Our nice warm weather disappeared this weekend:( The weather around here is such a tease! 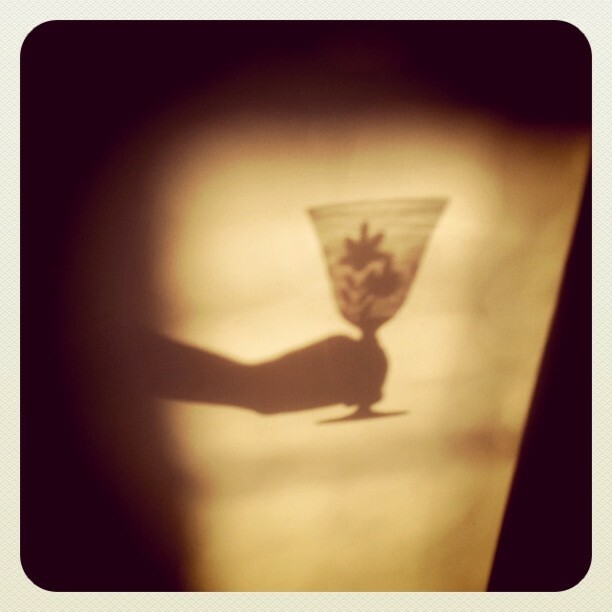 Love your shadows...especially that wine glass...Cheers! We had similar heat wave here in Helsinki but today it's 'normal' again. Great shots you have here, cheers! Oh great shadow shots ... that sounds like some seriously hot weather! It's been all chilly in my part of the world recently. It was hot here too. Cooler today though, which is a nice change. Lovely wine shot. great shadow shots, enjoy the heat! Visited friends, hit the heat and humidity, wow - tough weather to survive in. Love the shadows. Especially the wine glass, very clever.